for $329,000 with 4 bedrooms and 3 full baths. This 3,006 square foot home was built in 2002 on a lot size of 0.38 Acre(s). 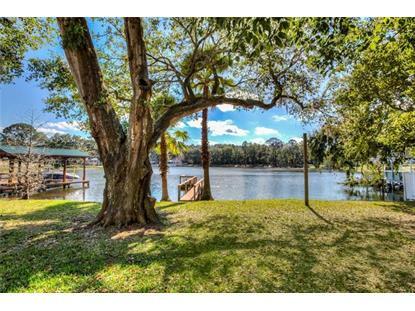 Affordable DIRECT LAKE FRONTAGE!! Located on the shores of tranquil Lake Maggie with nearly 100 ft of waterfront. Navigable canal leads to 335 Acre spring fed Lake Joanna.Enjoy 2 lakes for the price of one!! Fish, ski, paddleboard & kayak in the crystal clear waters of both lakes! Situated at the end of the street, this updated home has been well maintained by its current owners. Comfortable split floor plan offers 4 bedrooms, 3 bathrooms & an office/den! Circular drive welcomes you to the columned covered front porch. Step into the entry foyer and enjoy immediate lake views. Tile floors & archways flow throughout the spacious living room and dining room areas. Updated kitchen has lots of cabinet space & walk in pantry. Kitchen overlooks family room with wood burning fireplace. Master Suite offers double closets, wood burning fireplace & master bathroom has dual sinks and walk in shower. Guest bedrooms are adequately sized. One guest bathroom has walk in shower and other has tub with shower. 4th bedroom & bath area lends itself to inlaw quarters with nearby door leading to outside. Versatile 500+ square foot Florida room overlooks the lake, backyard and brick patio. West facing deck with sitting area is the perfect place to watch the sunset! Other features include outdoor shed, irrigation system, 2 new HVAC units 2013, new roof 2010, new hot water heater, inside utility room, one car garage, one car carport & plenty of parking for your toys! 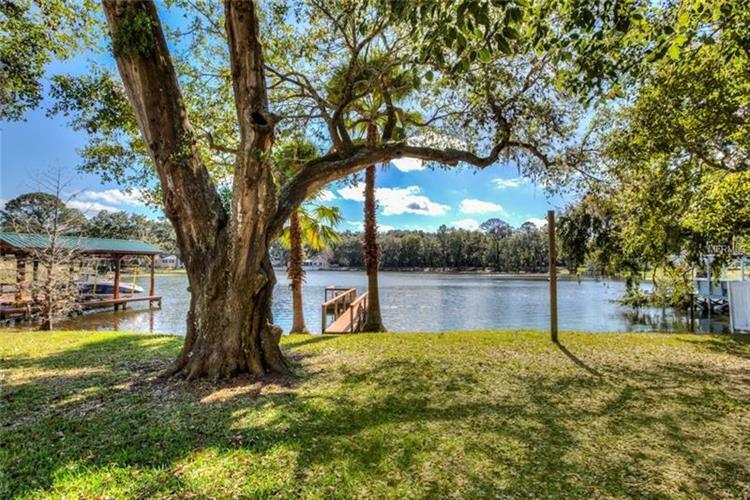 1/27 interest in access to Lake Joanna & close to all amenities!